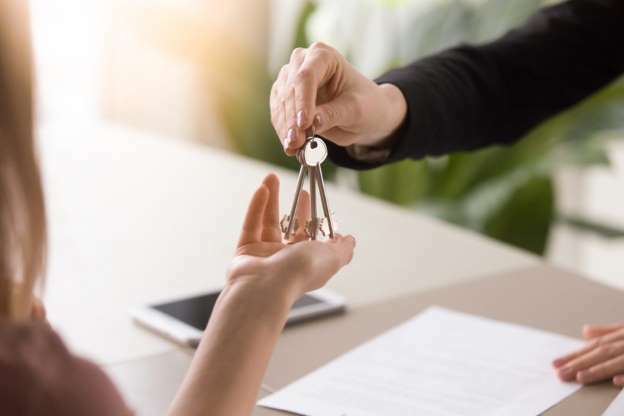 The promise of a rather balanced risk-reward profile of real estate makes it lucrative from an investment standpoint, but being a landlord can be tricky once you’ve made the investment in your property. When you’re a landlord, days tend be more spontaneous than planned out. While on one day you may just be working for an hour, you might find yourself working for fifteen on the next. Your obligations can also change depending on the situation at hand. For instance, what could be a rent collection for five or ten minutes could turn into a four-hour job trying to fix their sink, or cost you a significant amount for hiring a plumber to do the job for you. There is only so much you can learn from reading up on something and talking to others about it. 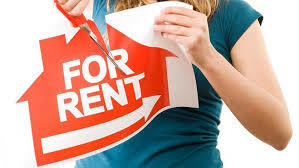 When it comes to being a landlord, you will learn a lot of things about people you never even thought were possible. That also means having a learning curve in dealing with people for extended periods of time, and you will inevitably hit some bumps when you first rent out the property to prospective tenants. Technically, you still can, but don’t expect a good return when you do – you need to remember that you may not always have the rental income to cover the mortgage costs. Worse yet, you may even end up making a losing investment if you’re forced to sell during the downturn. When it comes to investing in property, it’s a good rule of thumb to have at least six months’ worth of mortgage payments on you before buying the house. 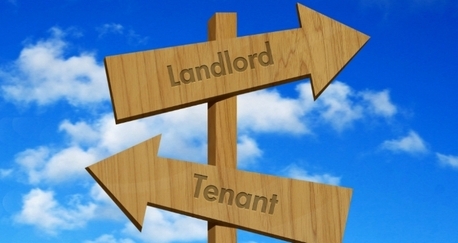 •	Screening potential tenants – Managing agents have a system of screening potential tenants for your property that’s both legal and highly efficient, and always with amazing results. •	Rent collection – Property managers can also collect rent using an efficient system that keeps everything hassle-free for everyone, especially if you’re busy and can’t collect on time. •	Maintenance – They can also take care of keeping the property in good shape for you while you’re away, as they often have a network of maintenance contacts that they can reach out to.